My name is Matthew Smith. 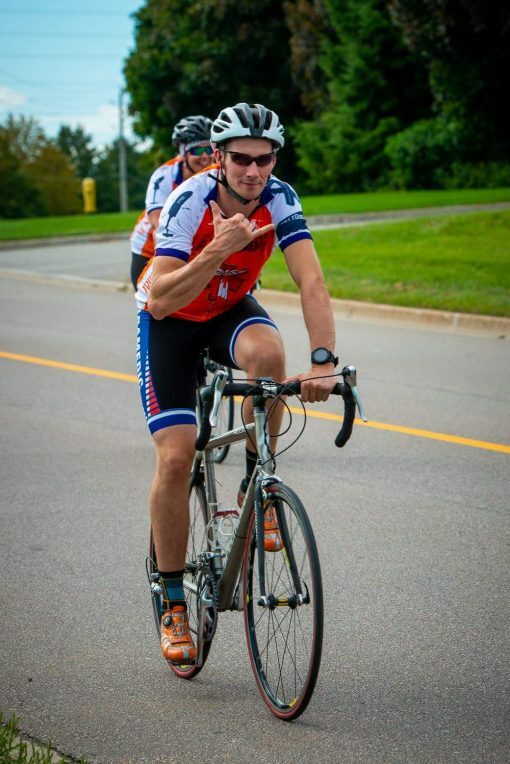 This year I am riding in the 2019 Paramedic Ride to support the Canadian Paramedic Memorial Foundation. The foundation is building a monument dedicated to the Canadian Paramedics who have lost their lives in the line-of-duty. Please help me in this very important cause and consider donating and sharing this page on social media. Thank you so much for your generous support.